haha LOVE how you used the Tomatoes. So cute. Love the colors you used on the other card. Very pretty. Your first card cracked me up...I had to read it like I was Italian (wait, I am!! ha ha ) Clever! the tomato card is adorable and the colors with the Dream Believer set are so beautiful! beautiful dream believer card!! love the colors! The tomato card made me smile and I love the pretty colors on the second one. Haha. That tomatoes pun is so cute!! 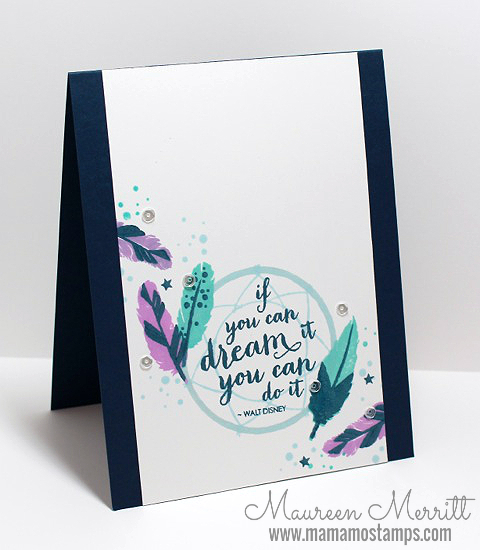 That dreamweaver card is so beautiful! 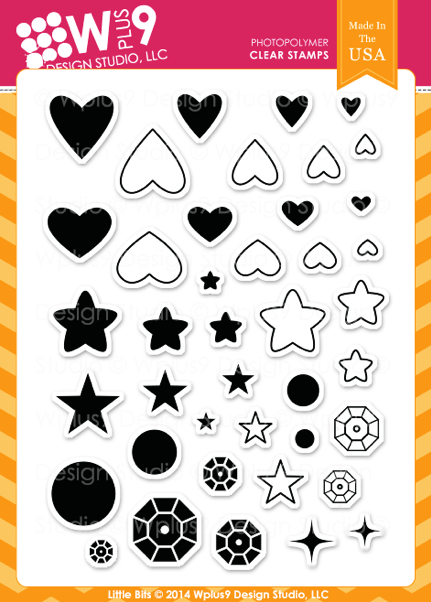 Saw the stamp set with all different sizes of hearts, stars, sequins, etc. love that they packaged all these little images in one stamp set! Cracking up over the ggoogggly eyes!! very cute cards. Love those feathers a lot. 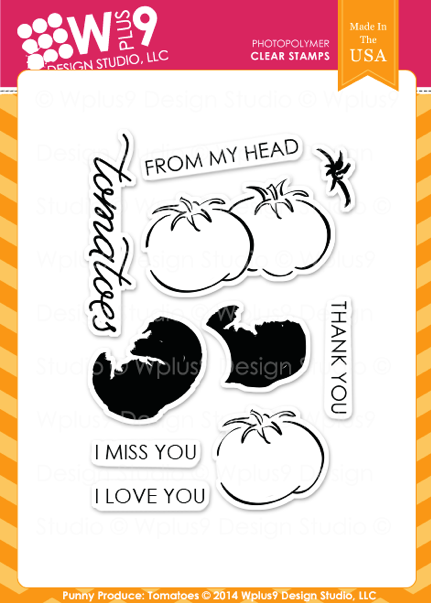 Cute card, love the tomatoes! Two such different cards and both superbly done. 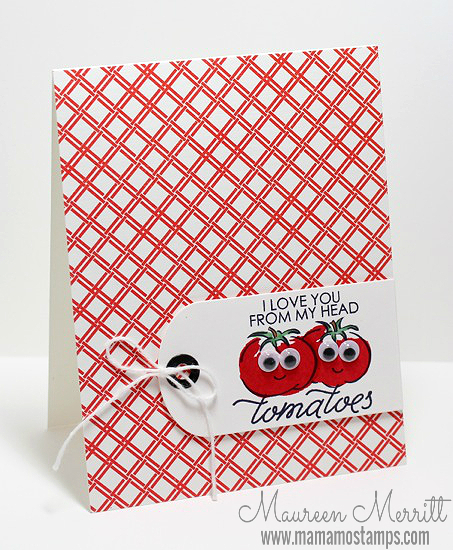 Love the little tomatoes pun card and the dreamweaver card sets me to musing about doing some art today. Excellent stuff! This is such an awesome release. Your cards are lovely. HAHA SO cute. Love the tomatoes. Super cute cards! The first card is just so much fun and the feather card is really pretty. Lol! I love the tomatoes card! super cute! Your googley eye tomatoes are TOO cute! Love them. 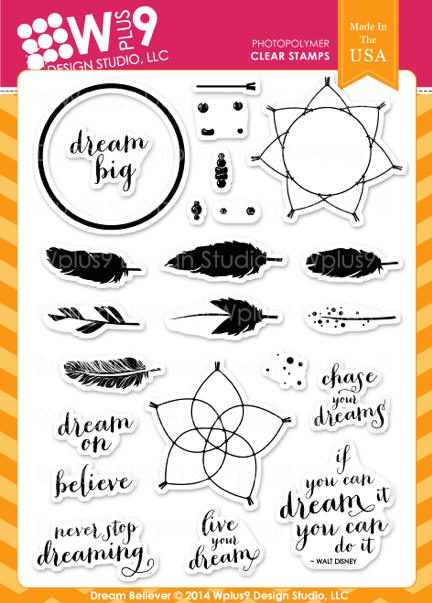 And the color scheme for the second card is so perfect for the Dream Believer set.